Are you ready for business in 2019? Do you have all of your devices linked up and working together? Can you access your company data from anywhere? Does your website work properly on all cellphones? 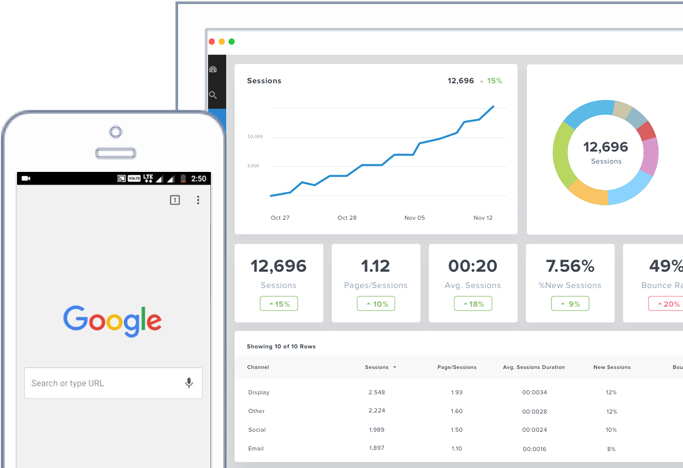 Do you show up well in search engines? Are you leveraging social media to find new customers? …Do you even know where to start? This is where TechWave comes in. 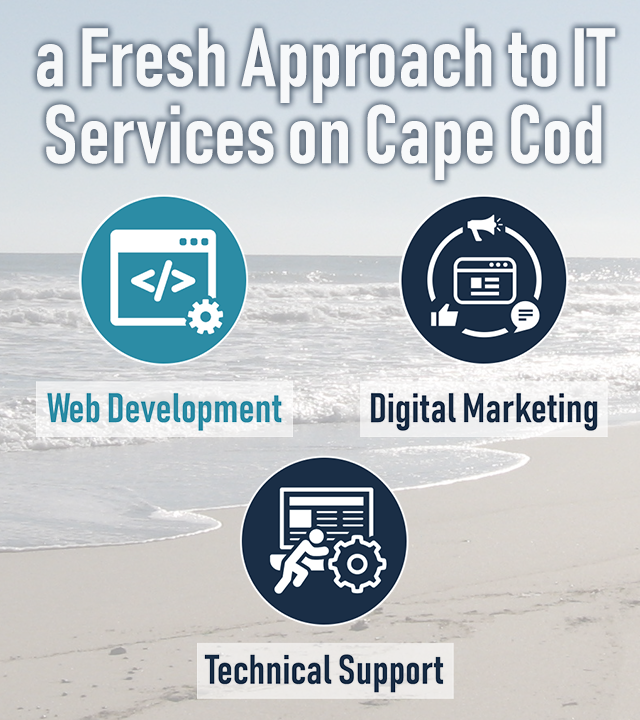 We understand the importance of being everywhere your customers are, as well as the unique challenges that exist for Cape Cod businesses, both large and small. We believe in having technology work for you, not the other way around. TechWave gives you the edge. 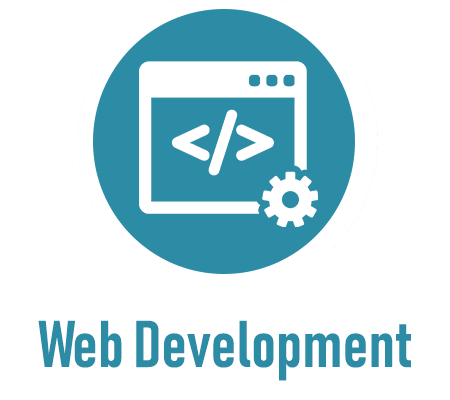 Not sure how much of your business is coming from your website? There’s a good chance that you could be getting more. Every business is different, so we take the time to properly analyze your needs. We specialize in setting up businesses to be as mobile as you are. Whether you want to accept payments on your phone, access your data on the go, or simply have office calls ring on your cellphone, we can help with that. It’s a fact of life, things just break sometimes. But that doesn’t mean your business has to come to a screeching halt when it does. We offer both managed and emergency technical support services. Rest assured. A Strategic Partner in Your Success. 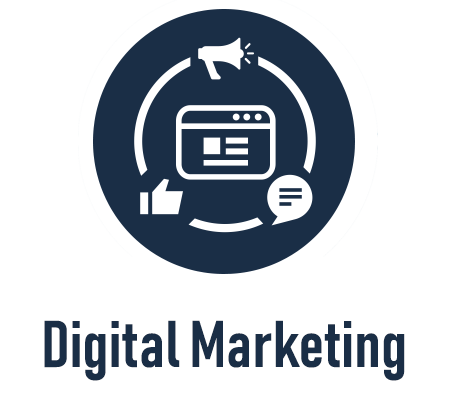 It is our business model to only work with one company of a particular industry or practice in a single market area (lower, mid, upper, or off-cape) with our marketing services. We only take one side… Yours. Our exclusive approach to partnering with your business allows us to focus solely on your success, Not your competition. We wouldn’t have it any other way, and neither should you.